EFT Supervision Day. Held in West Sussex and AAMET Approved. This is an informal and friendly day to get together and discuss clients and learn new techniques. We can work on your own issues, or those of your clients. It can also be an opportunity to discuss marketing techniques. The EFT Supervision day is for Level 2 or Level 3 students or practitioners and also Trainers. The 6 hour workshop covers your yearly supervision requirements and can also be used towards CPD. Since the beginning of 2017 and since the new website was launched members of the AAMET have to input their supervision and CPD records before renewing their membership. This EFT supervision day covers the whole requirement. 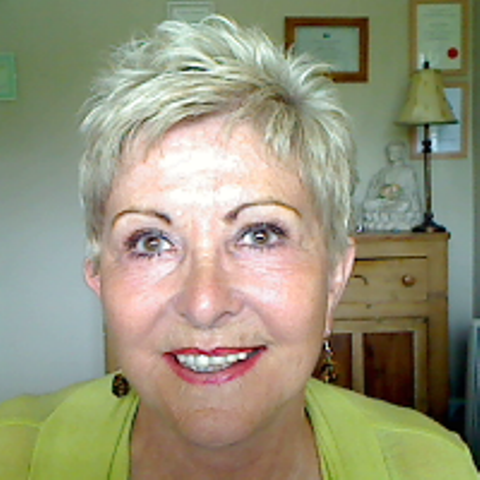 If you can’t make it to the workshop, I also offer monthly Group EFT supervision sessions on-line. Your investment in one to one supervision is £35 per hour and group on-line sessions are from £20 per hour. 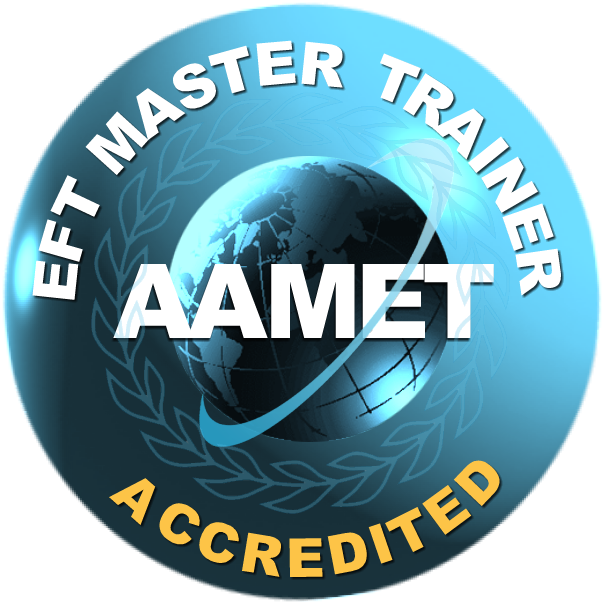 As an AAMET accredited and certified EFT Master Trainer, I am pleased to support Level 2 and 3 EFT practitioners and students – whether or not you have trained with me – through on-going EFT supervision and mentoring.